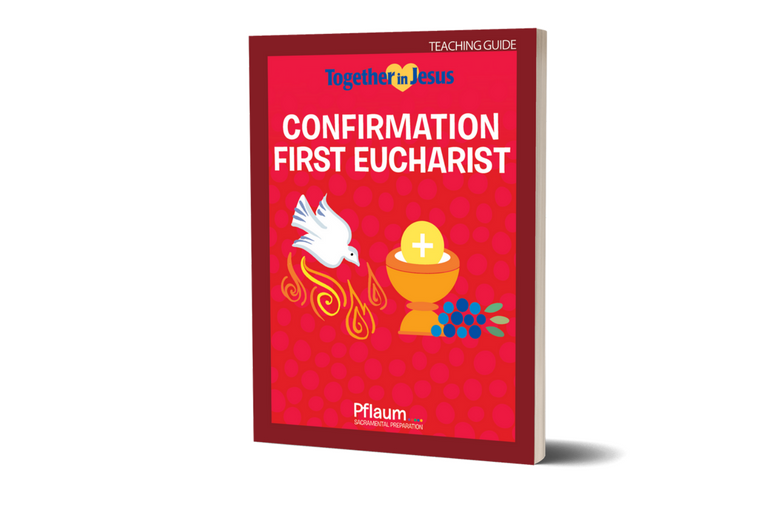 Use this comprehensive resource to develop a fuller awareness of the sacraments of initiation, or for restored order programs. 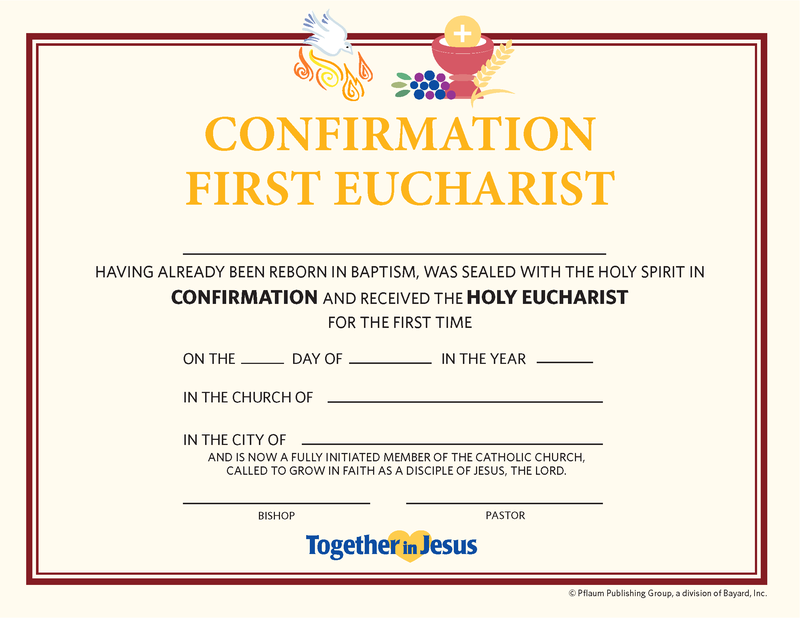 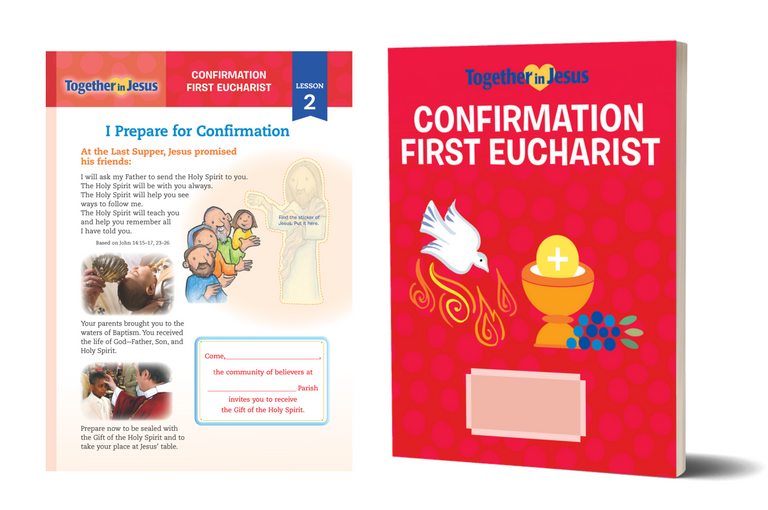 Help children understand the relationship of Baptism, Confirmation, and Eucharist — and the connection of these sacraments of initiation to their own lives. 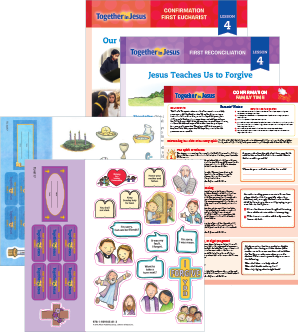 Eight lively lessons with family participation activities inform children and parents on the how’s and why’s of restored order.